What are the benefits of text and data mining (TDM) and how can its practices be applied in science? 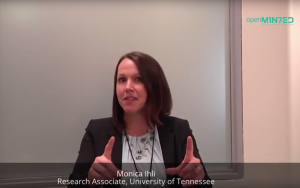 We asked recognised experts in the field to introduce key areas and concepts in short videos. The videos will be released during the following weeks in a series of blogposts. Today we start with day 1: introduction to text and data mining. The videos will also be part of the TDM Knowledge Base . 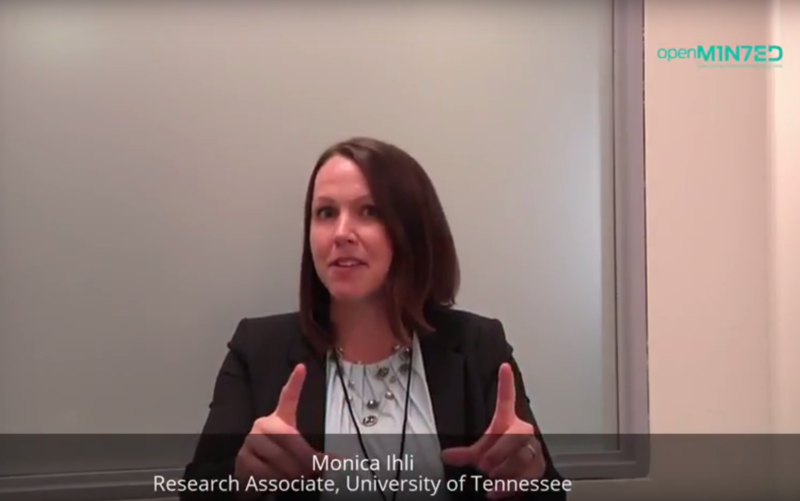 In the following videos, Monica Ihli, Research Associate at the Center for Information and Communication Studies, University of Tennessee, presents the benefits of Text and Data Mining and its current challenges. While Robert Patton, Machine Learning Team Leader at Oak Ridge National Laboratories, provides the reasoning behind mining scientific publications. 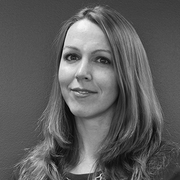 Monica Ihli is an experienced Research Associate with a demonstrated history of working in the higher education industry. Skilled in Research, Python, SQL, Java and PHP. She is a strong technology professional with a Master of Science focused in Information Science from the University of Tennessee. Federico Nanni is a Doctoral Researcher at the University of Mannheim. 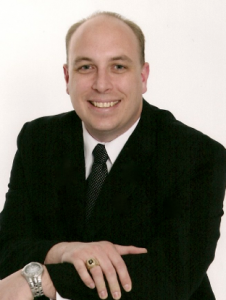 His work is focused on adopting (and adapting) Natural Language Processing methods and Information Retrieval approaches in Digital Humanities and Computational Social Science research talks.